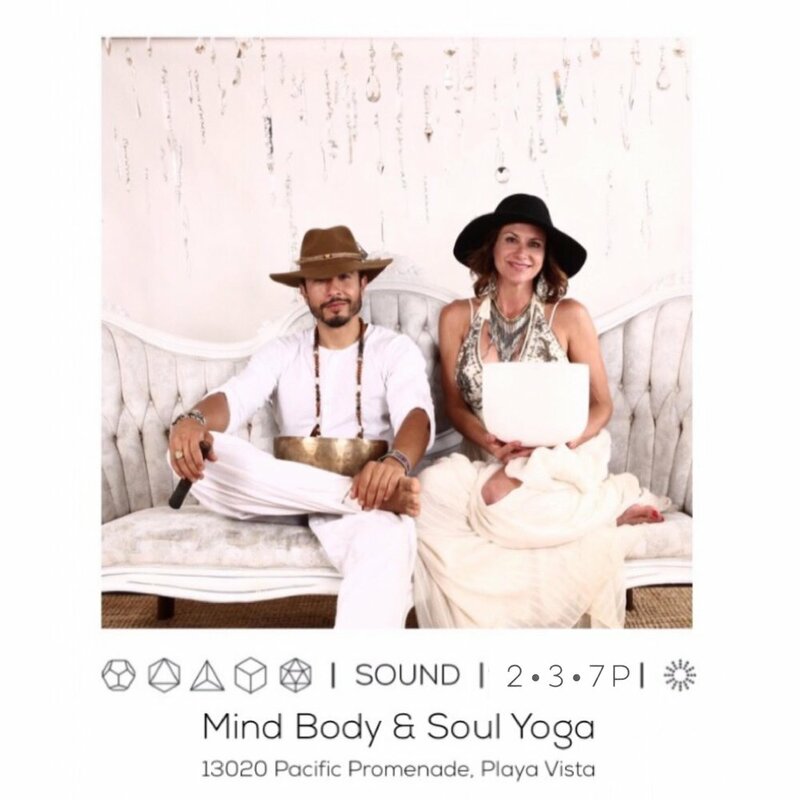 COME OUT FOR ANOTHER SOUTH BAY SOUND BATH COLLABORATION WITH AMY B. AND FABIAN AS THEY BRING YOU A UNIQUE SOUND EXPERIENCE WITH 2 SETS OF CRYSTAL BOWLS AND MUCH MORE. BRING A MAT, PILLOW AND BLANKET FOR YOUR COMFORT. FOR MORE INFO, REGISTER BELOW.